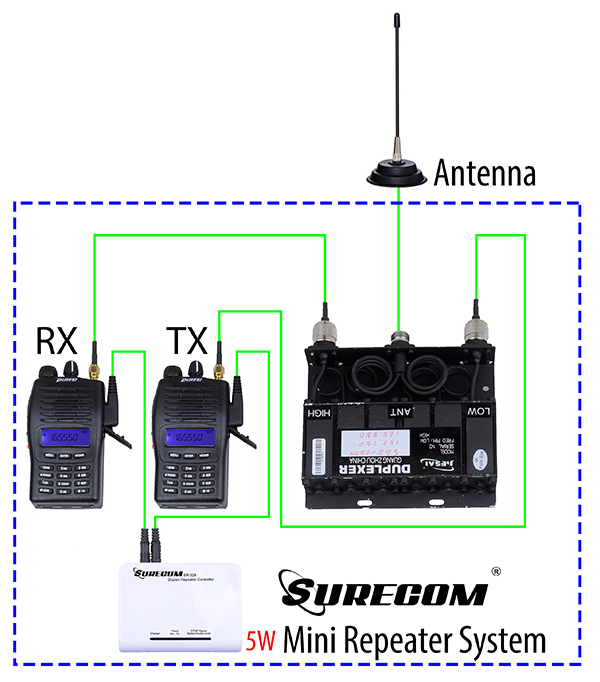 The SR-328 is a multi-function and cheaper device that connects any handheld or mobile radio. 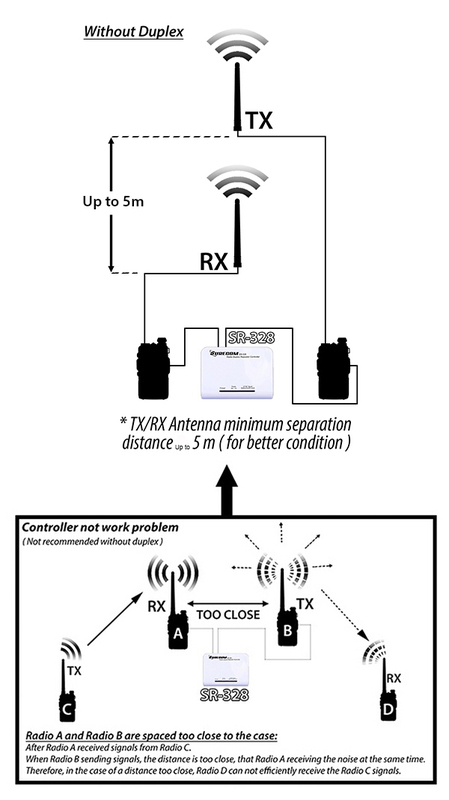 This is a radio duplex repeater controller. 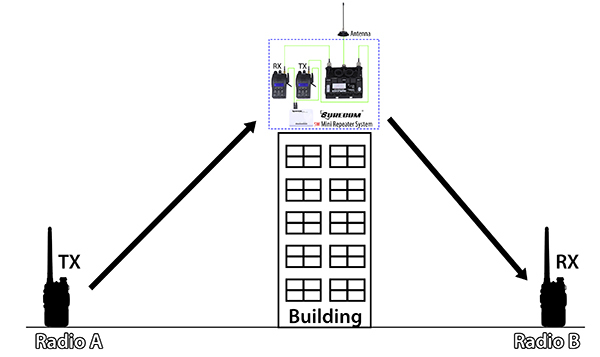 It is an easy of operation and cost effective and highly flexible platform for setting up bi-direction band duplex repeater with mobile radio and handheld radio. . 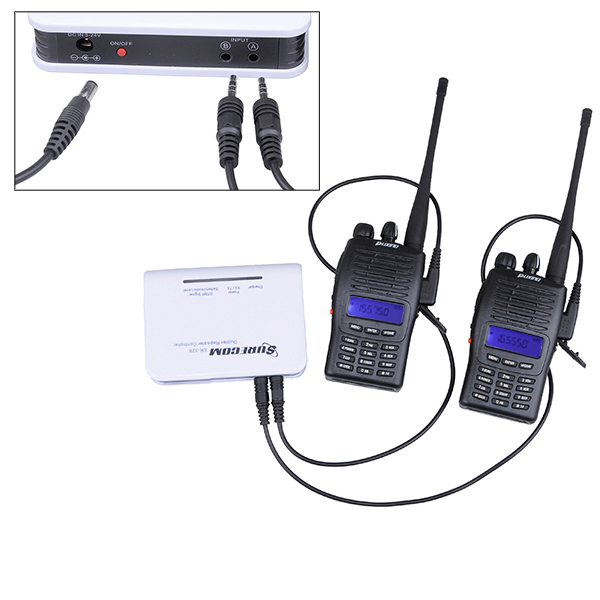 The SR-328 has 2 audio ports input and out , they are used to connect with mobile and handheld radio. 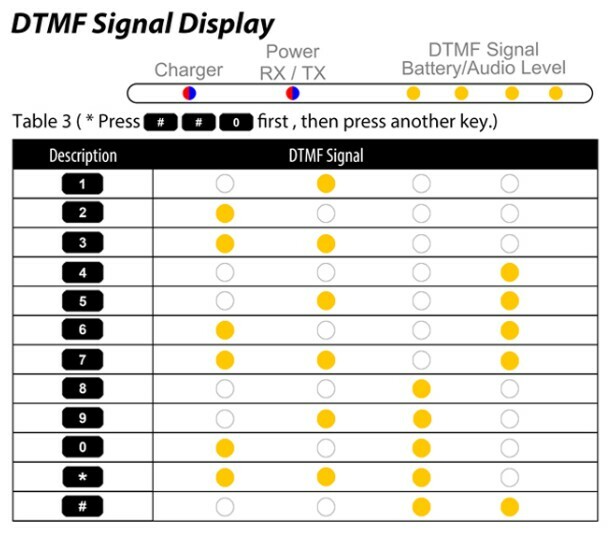 DTMF remote control function with password protection is available in the . 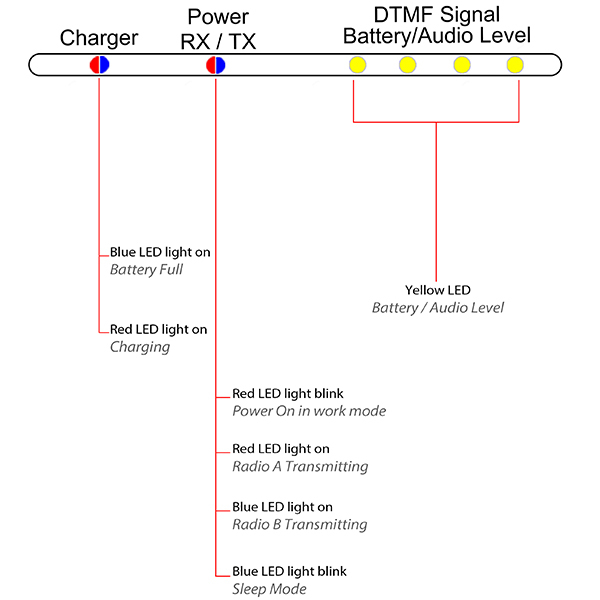 User can control the repeater ON or OFF remotely by DTMF. Multi-LED display 2 of radio status , and build-in battery Level. 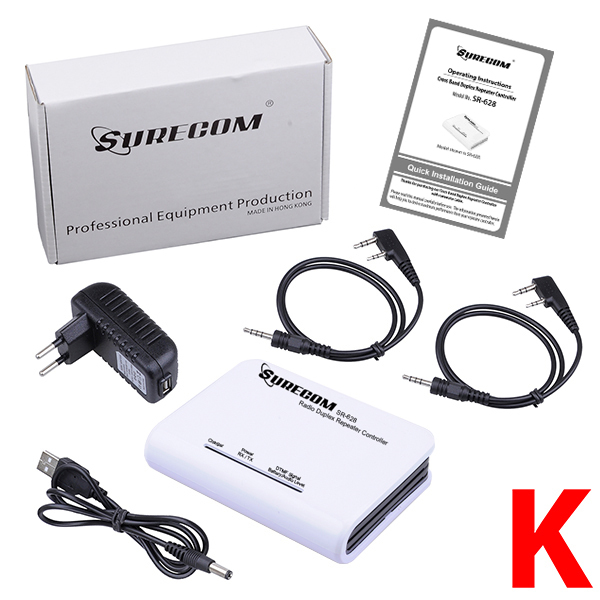 -Professional manufacturer low power consumption . 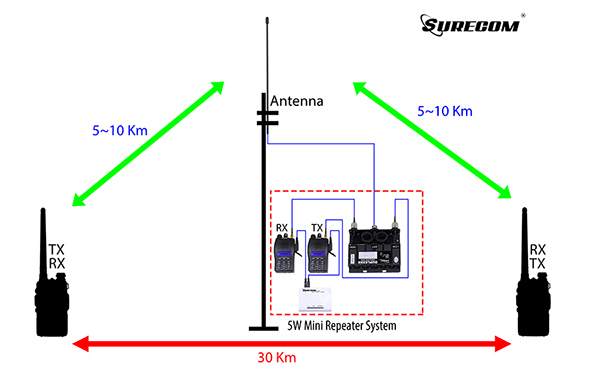 1, The frequency difference between the upper and lower row forwards (and conventional repeater), A machine as a signal uplink receiver, B machine as a signal downlink transmitter. 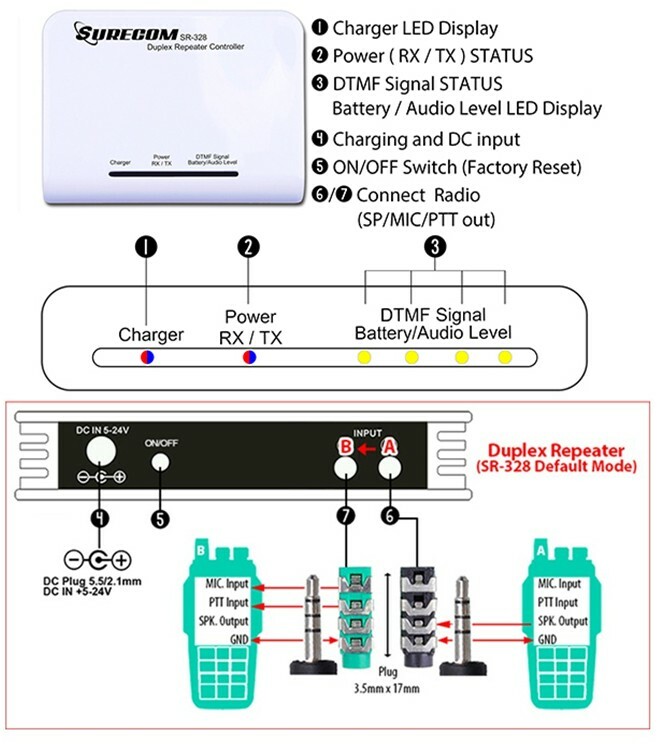 In order to achieve the purpose of the relay. 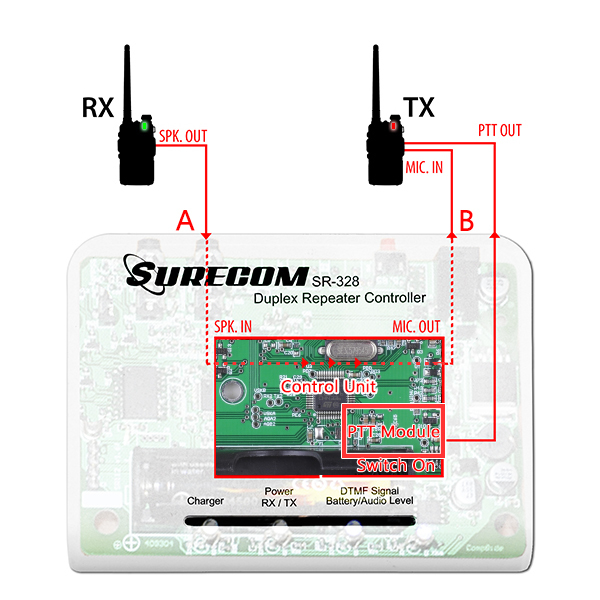 Have a duplexer: purchase the corresponding frequency / power duplexer using "the joint " of the two hand sets connected to the antenna output terminal of the duplexer transmitter and receiver, respectively, set the frequency corresponding to the handheld units (frequency should be consistent with the duplexer). Under diplexer case, the relay station as long as the need to connect an antenna! And no special attention when erecting antennas !